Creation: This tiara was made Van Cleef & Arpels in 1976 and can be worn as a necklace. 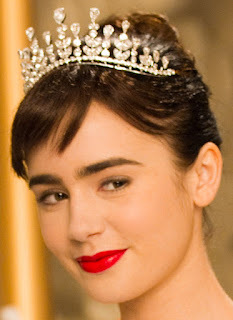 I saw the Van Cleef exhibit at the Cooper Hewitt and I don't remember this tiara. As I recall, Princess Grace had only a few items on display. However, this is a lovely tiara, but I must say when it is worn, the claw-like spikes that come out of the head are distracting. 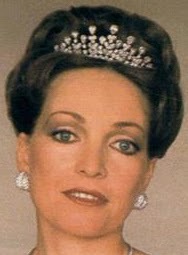 I much prefer a rounding type tiara....one of my favorites the Princess Alexandra Russian Kokoshnik Tiara. 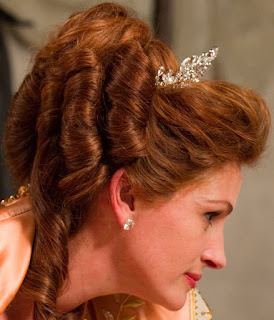 Or another, the Rose Cut Diamond Tiara worn so fabulously by Maxima of the Netherlands. Keep up the good work! 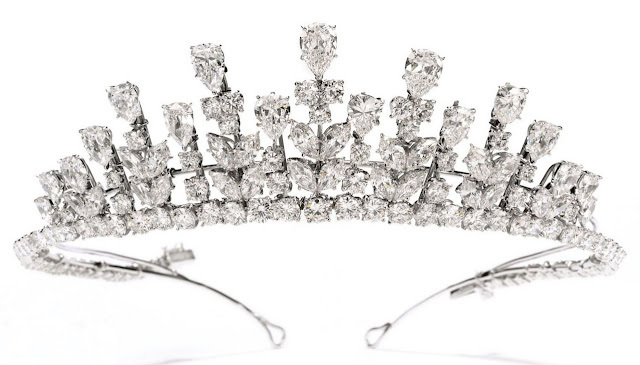 Tiara Mania is a very special place to go to see fabulous luxurious items very far away from normal. 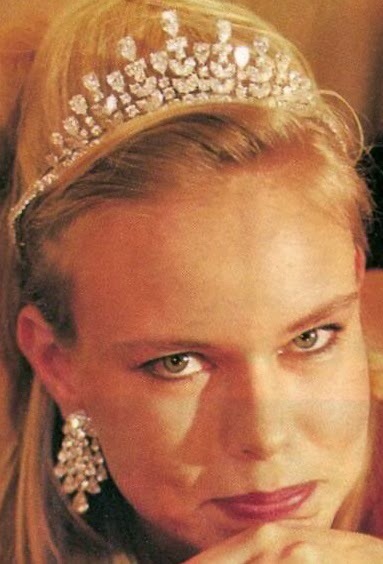 I was looking for the Braganza Tiara but I didn't find it on this website. Did I miss it?? It's a real bling buster! !